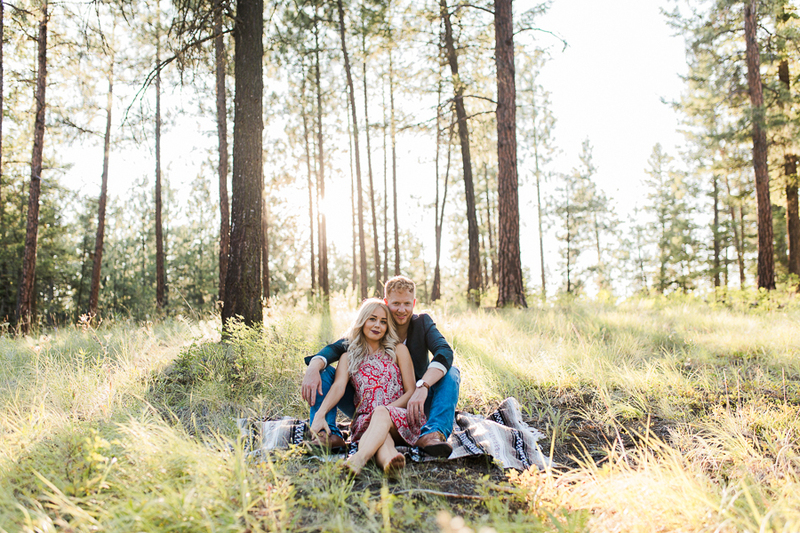 This intimate and romantic engagement session was captured by Brittany Truss of ivy + rose photo in the Okanagan at the peak of summer. 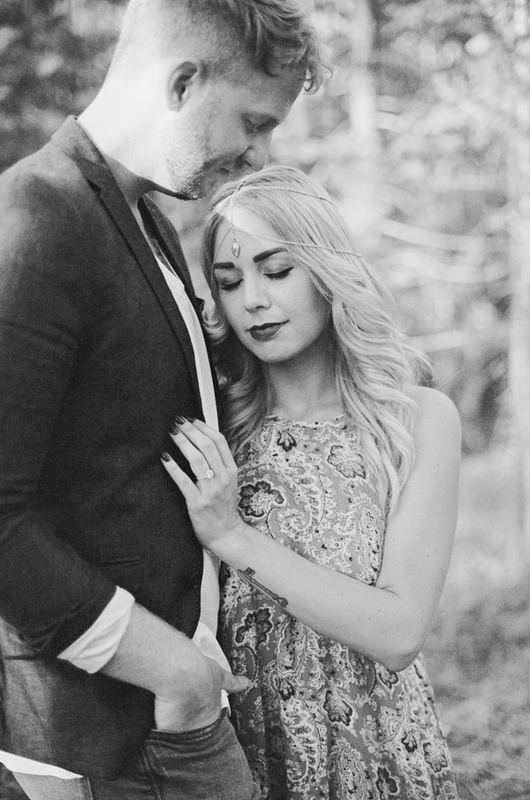 It is such a unique area of Canada that is known for its summers. 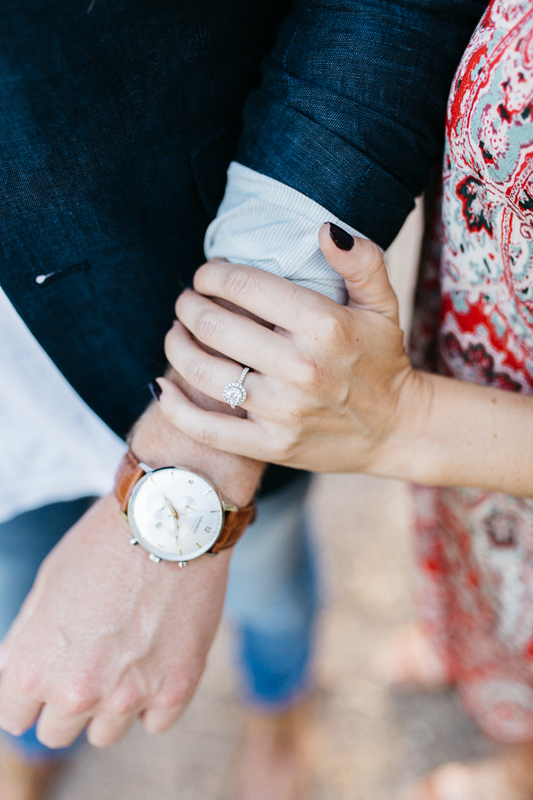 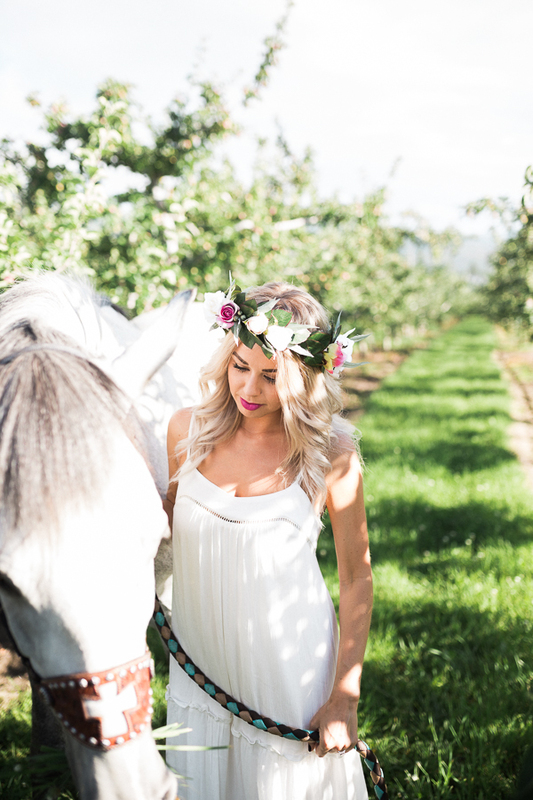 The bride Staisia had so many great ideas for her engagement session and we began planning months in advance. 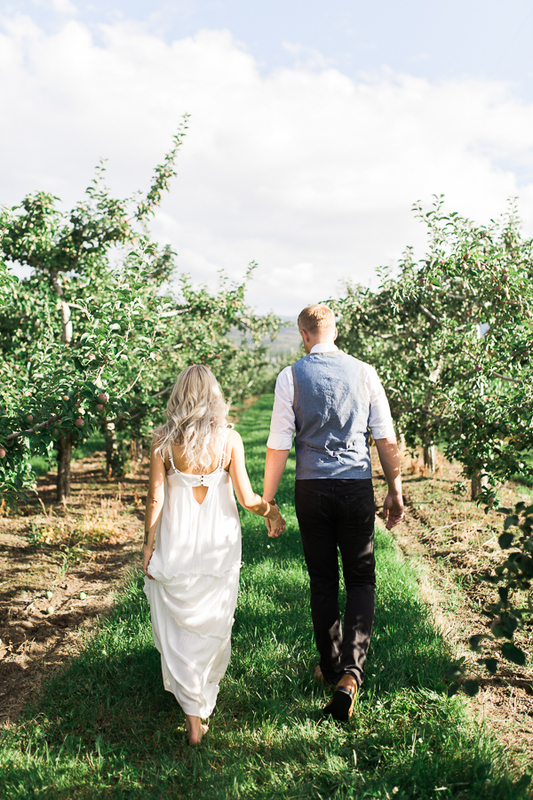 The couple loves summer and wanted the classic Okanagan sunshine to play a role in their shoot. 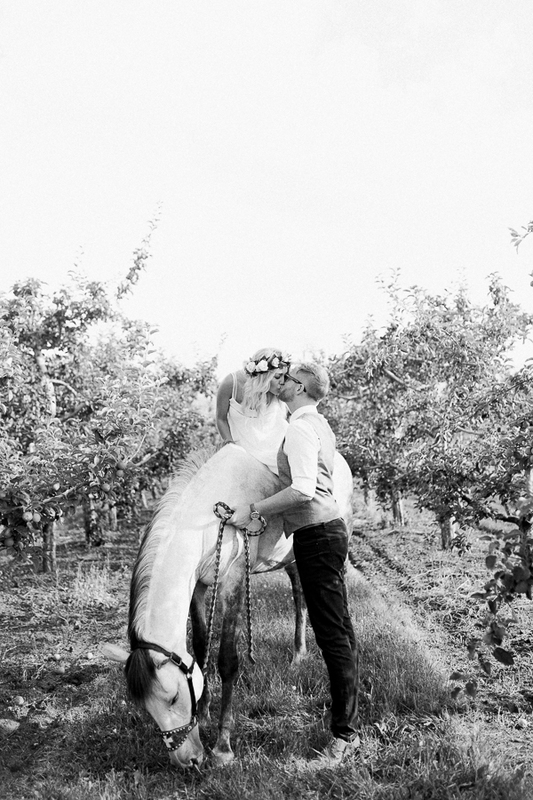 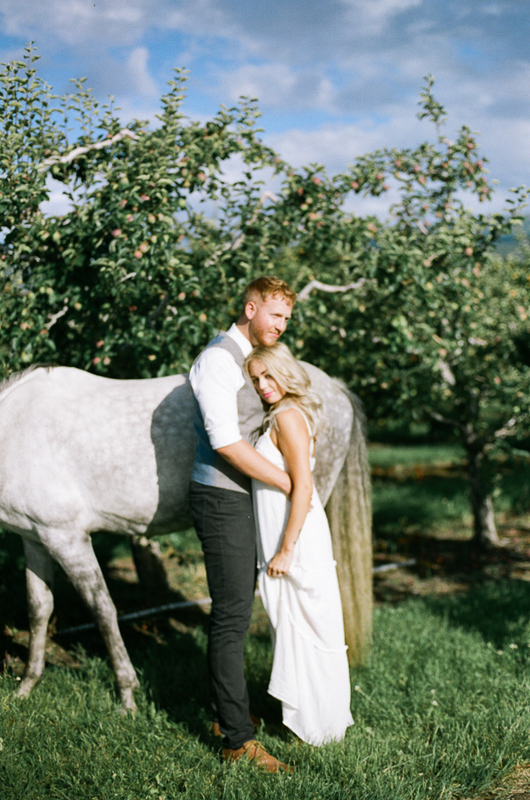 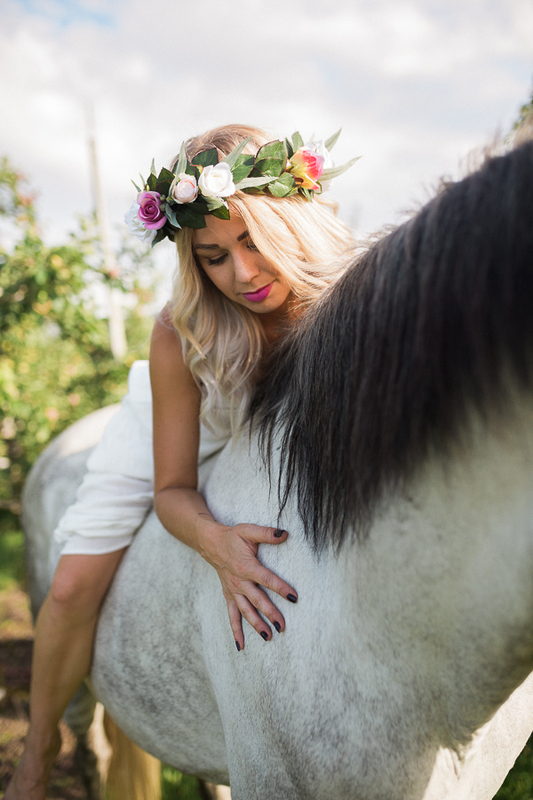 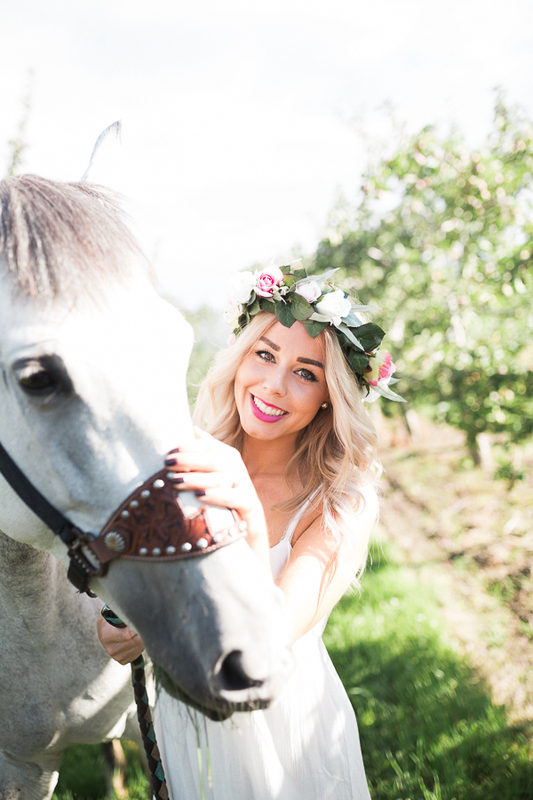 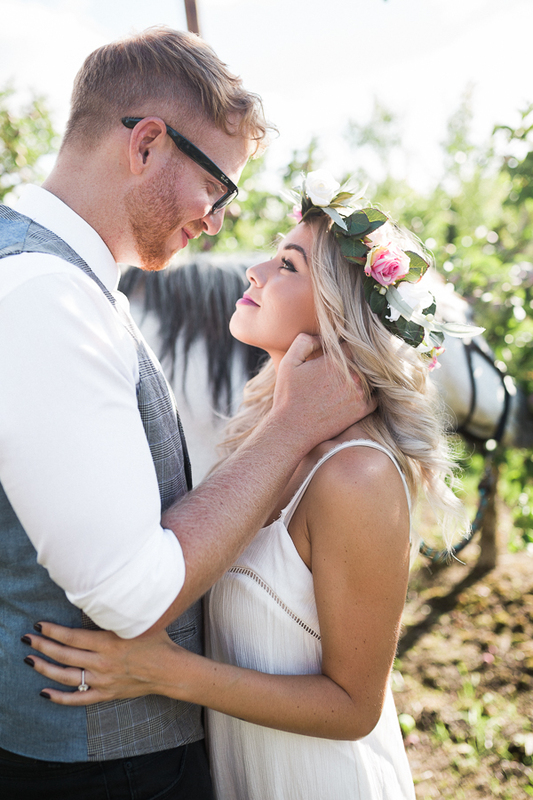 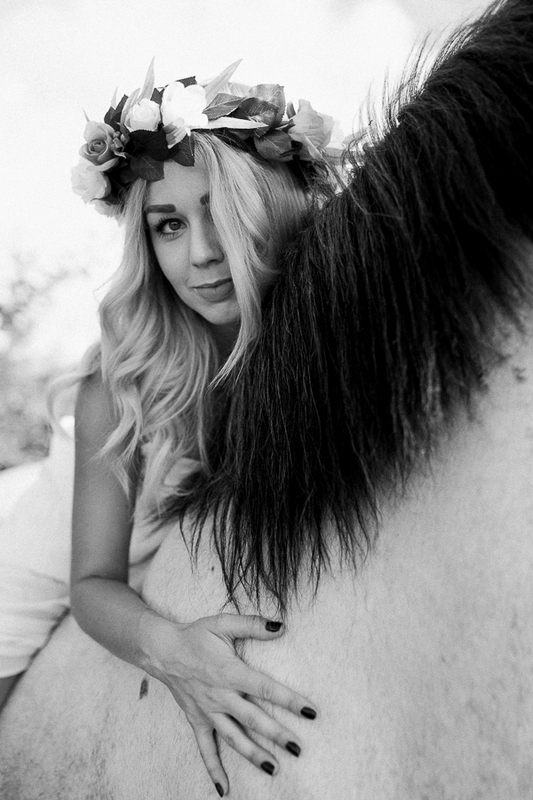 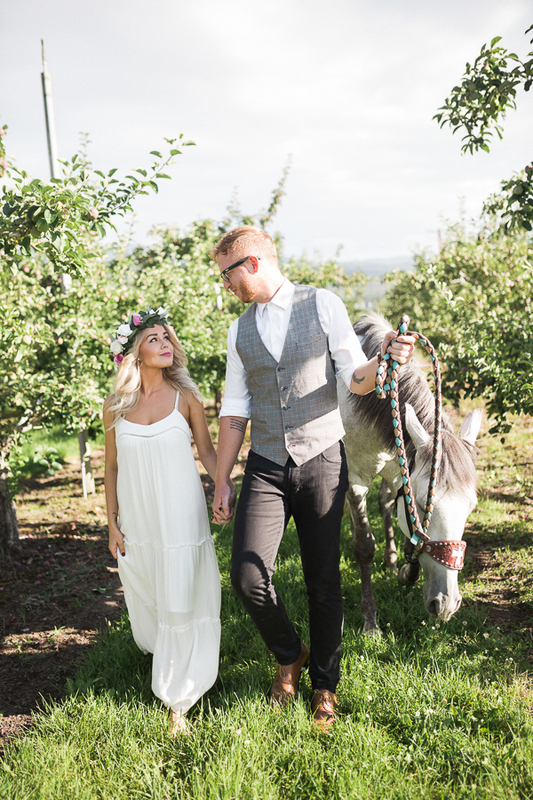 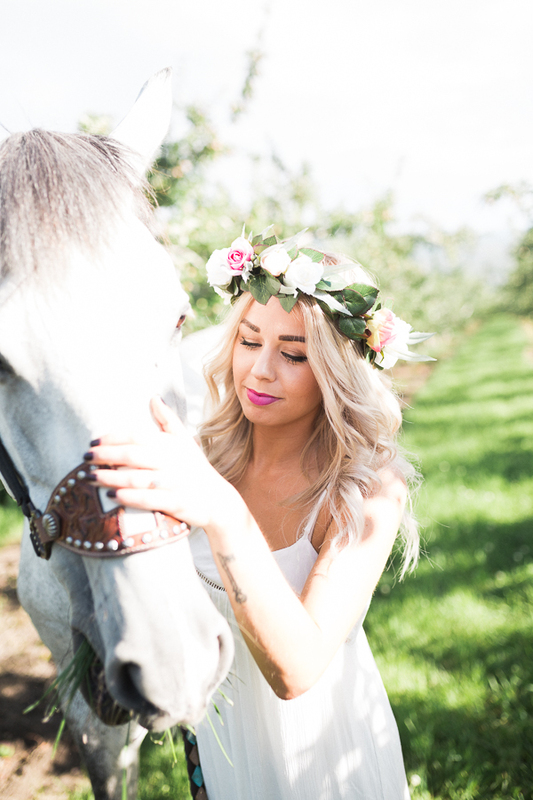 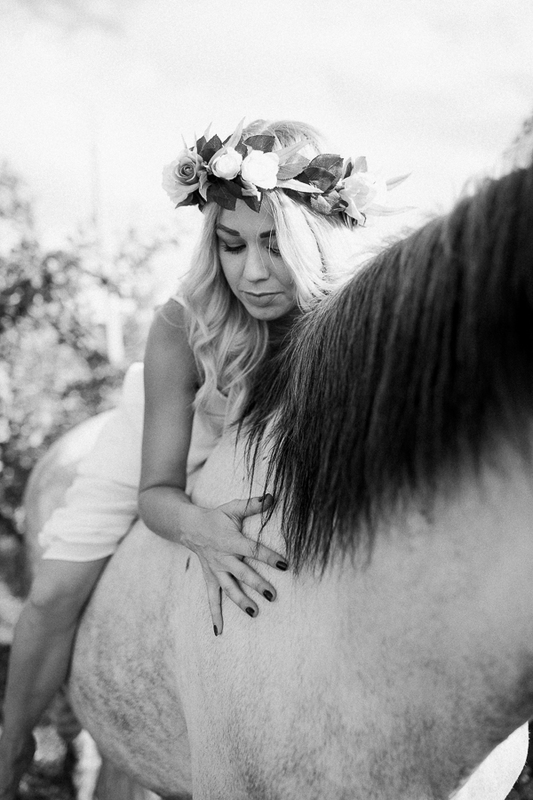 Staisia wore a simple white flowy dress that matched the grey dapple horse to give this shoot the boho mood she was after. 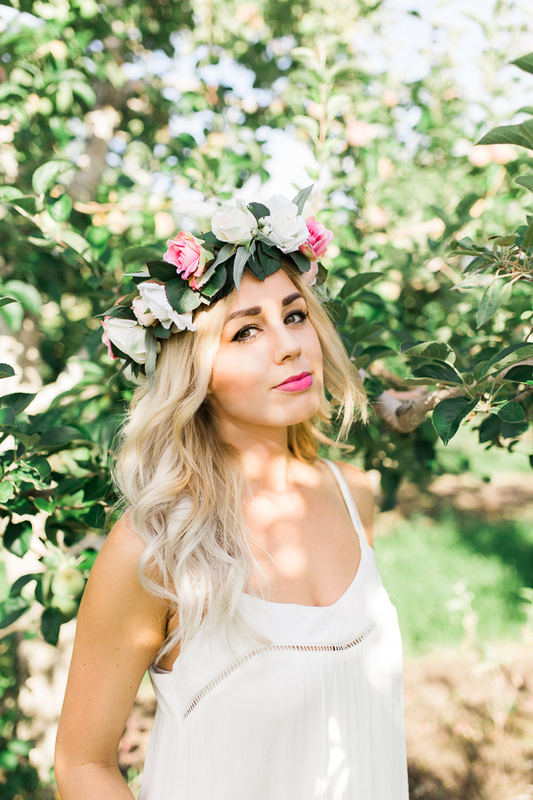 She also wore a flower crown that included blush tones, lovely foliage, and petite roses. 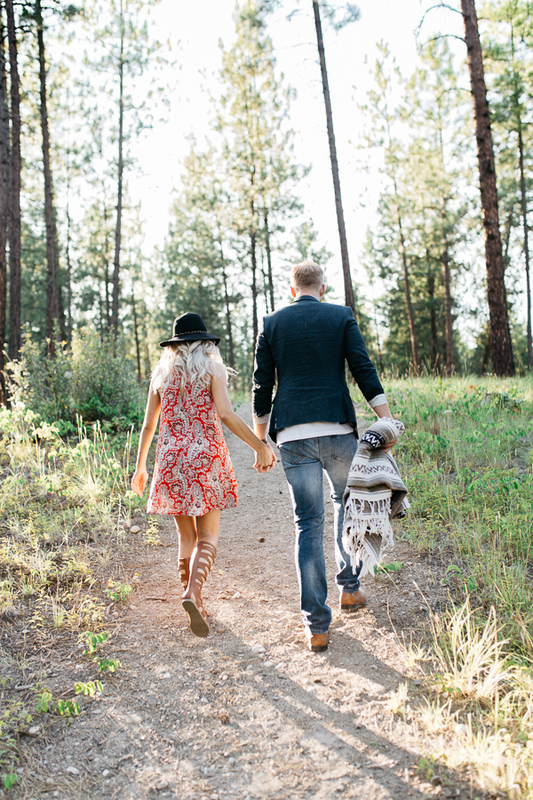 She incorporated bohemian textures and colors for a vibrant look to go along with the golden hour before sunset. 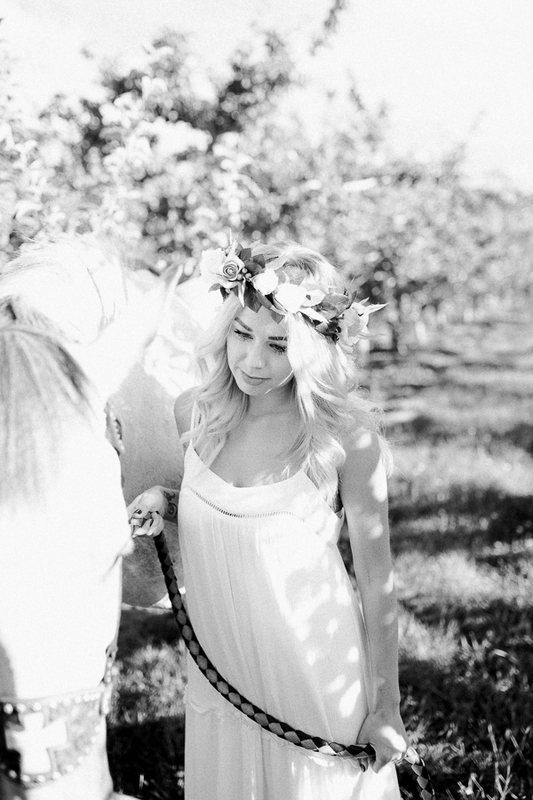 I integrated film to capture the romantic light and pick up the beautiful rays in the way only film can. 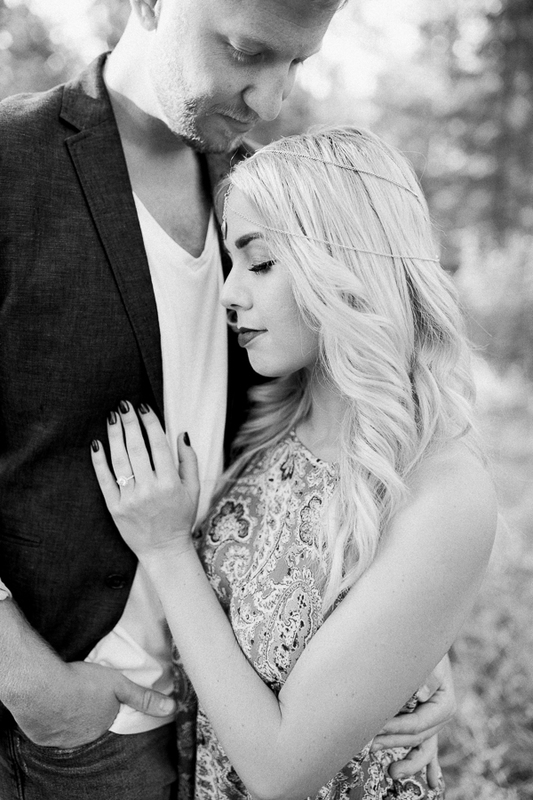 This intimate session captured their story and showed the beautiful love these two have for each other.